Robots or biological intelligent machines are characterized by open, adaptive systems which have autonomy and hierarchical structure. In recent years, more and more mobile robots have been applied in indoor transportation applications. In this book, the study of mobile robotics in life sciences is presented and a number of relatively technical difficulties are considered. A design methodology of behavior-based distributed control architecture for autonomous mobile robots is presented. The third chapter presents the virtual environment implementation for project simulation and conception of supervision and control systems for mobile robots. 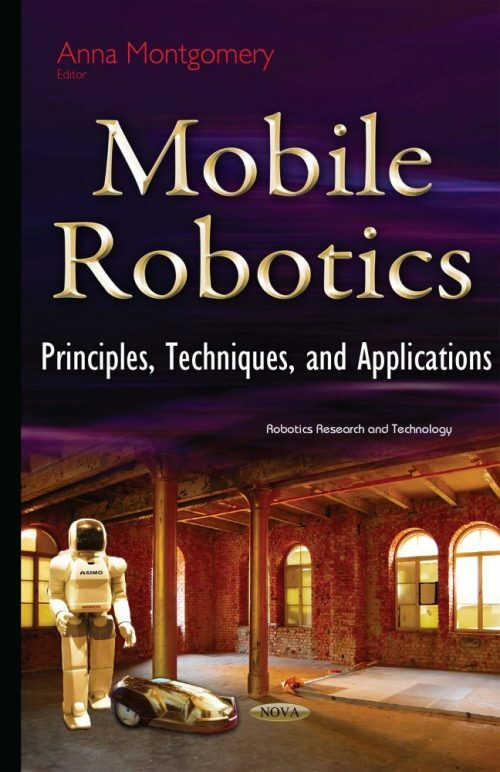 Finally, the last chapter deals with the controllers and compensators that are widely used in the design and development of mobile robotic devises for various applications such as exploration, search and rescue, surveillance, or object manipulations and transport.